Putting rumors and speculation to rest, Treyarch has unveiled the latest Call of Duty: Black Ops 2 DLC offerings in a preview trailer commentated by Treyarch senior game design director David Vonderhaar and executive producer Jason Blundell. 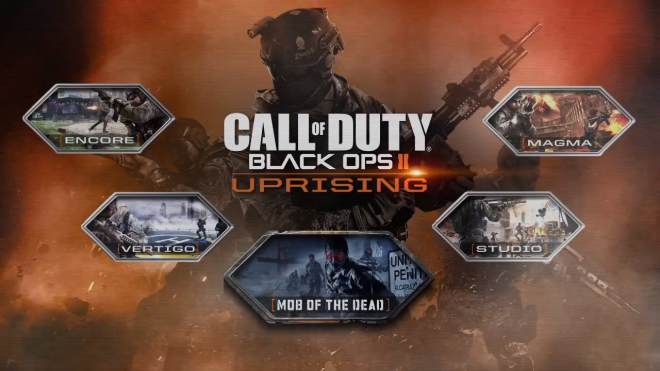 Call of Duty: Black Ops II Uprising will include four new exotic multiplayer maps, plus an exciting new Zombies experience called “Mob of the Dead” that takes players to Alcatraz with four of the actors behind some of Hollywood’s most iconic mobsters, including Ray Liotta, Chazz Palminteri, Joe Pantoliano, and Michael Madsen. Lava carving through a modern Japanese village leaves rivers of fiery damage in its wake, providing players with dangerous terrain, compromised cover, and frenetic firefights for survival. Set on the grounds following a bustling London music festival, the central stage provides players with a key vantage point overlooking the close-quarters battle of the surrounding amphitheater and main tents. High above the clouds atop a mega skyscraper in India, players must battle across a VTOL landing pad and through the transportation terminal, bringing new dimensions of verticality to every battle. Set on a Hollywood studio backlot, players will take cover in a wide-array of classic movie sets in this reimagined adaptation on the fan-favorite multiplayer map Firing Range. Call of Duty: Black Ops II Uprising’s wildly creative new “Mob of the Dead” Zombies experience finds the four prohibition-era mobsters, Billy Handsome(Liotta), Al “The Weasel” Arlington (Pantoliano), Salvatore “Sal” DeLuca (Palmentiri), and Michael “Finn” O’Leary (Madsen) serving time in Alcatraz Prison, only to discover that being behind bars is the least of their problems. With plans to break out of Alcatraz foiled by the rise of the undead, the quartet of inmates will have to lean on their mob-derived skills with firearms, blunt instruments and improvised weaponry as they battle the zombies infesting and overrunning the island. In order to survive, players must work their way through the steel cells and aging concrete buildings while fighting off a multitude of zombified prisoners and guards trapped on the island with them. 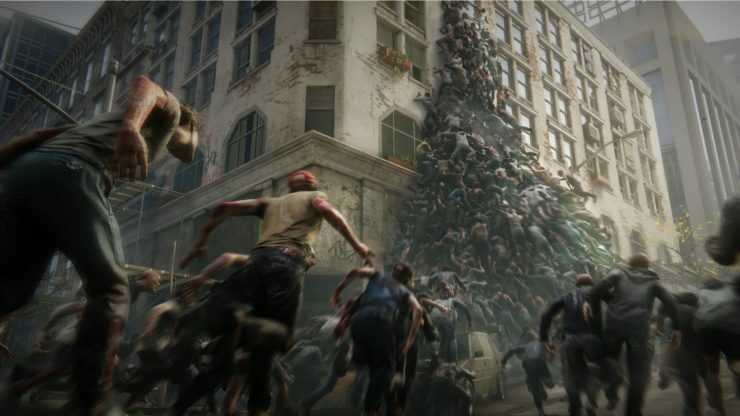 Additionally, if a player becomes an unfortunate victim, “Mob of the Dead’s” new feature known as “Purgatory” sends players into the afterlife. 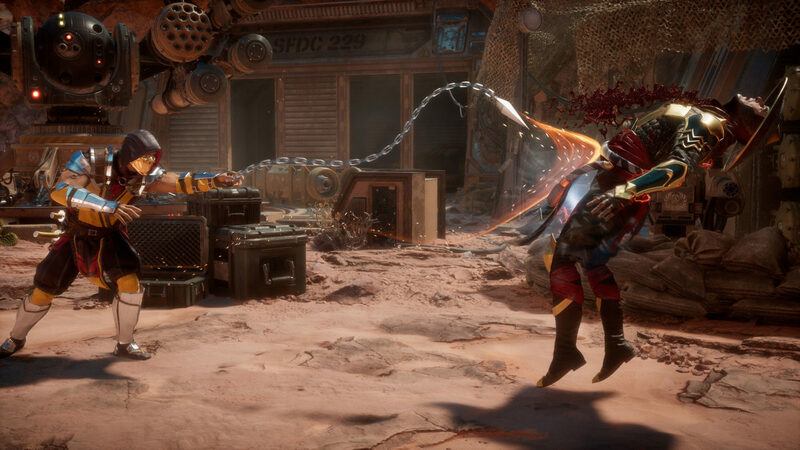 This new twist on Zombies gameplay is ripe with its own set of objectives, and offers fans a truly new and unique experience. Black Ops 2 Uprisng is scheduled to be released on April 16 for Xbox 360 users with the PC and PlayStation 3 users getting their hands on it at a later date. In additional Black Ops 2 news, as mentioned in an in-game message, all players (on all platforms) can look forward a dose of Double XP starting April 12 at 10am PST and going through ’til April 15 at 10am PST to celebrate the release of Uprising. 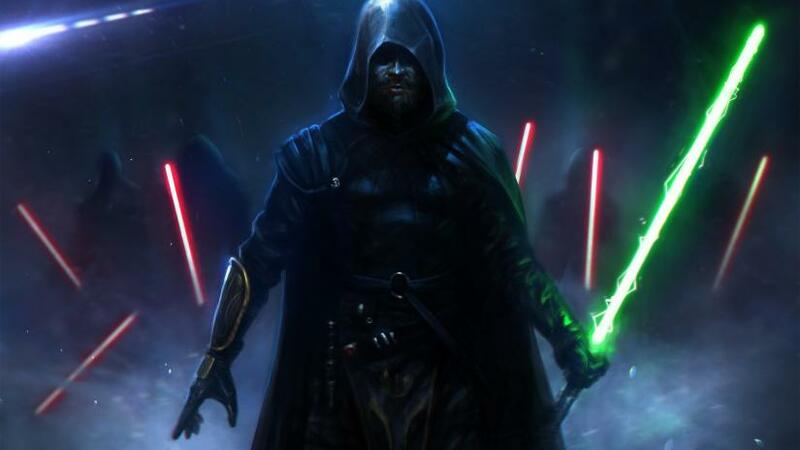 Are you guys pumped for this DLC? What part has you most excited – new maps, a re-creation of Firing Range, or the new Mob of the Dead zombies experience? Let us know in the comment section below!